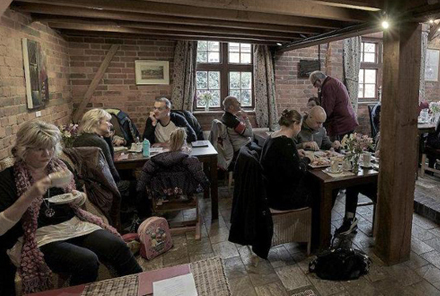 Perfect for Family Celebrations, Business Events, Interest Groups & Societies – we cater for all needs. From supper dishes and private dining to large events, we can cater to your needs. From professional knife-skills training to bread making, to perfect sushi – come and learn with us. 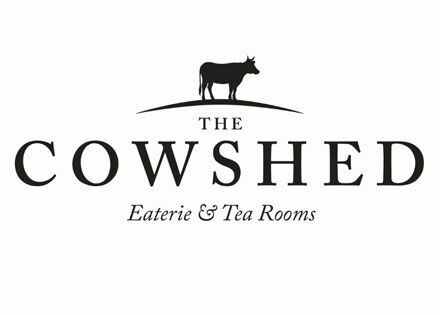 Exclusive use of The Cowshed for your Breakfast meetings, from 7.30 – 10 a.m.
See their website HERE. Or call them on – 01564 792979.